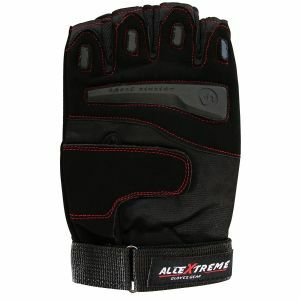 Riding without the proper biking gears is not recommended for professionals, recreational as well as amateur bikers. 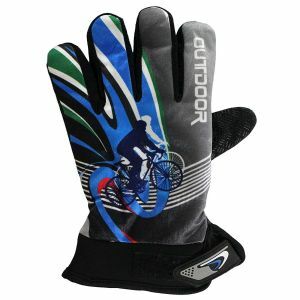 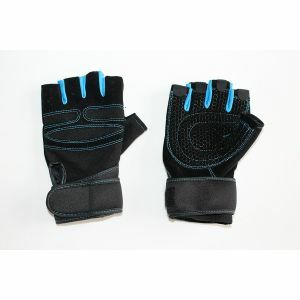 And when it comes to the utmost safety and security of the hands while riding a bike, nothing is safer than having a good pair of Bike Gloves. 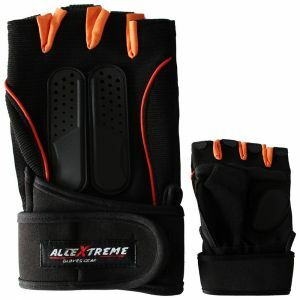 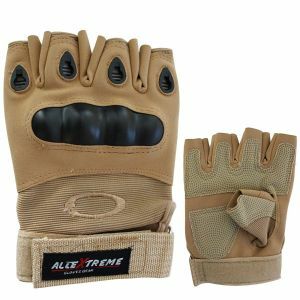 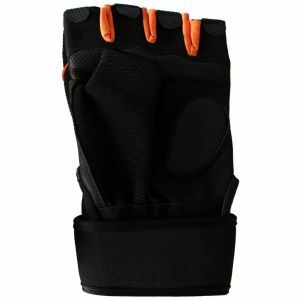 At AllExtreme, we have an assorted gamut of bike gloves that are specifically designed to ensure an extra level of comfort, safety, and protection of the hands and fingers. 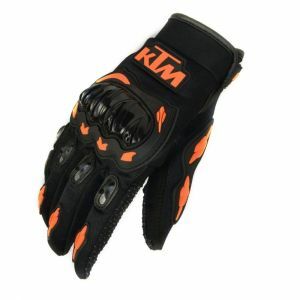 Each of the offered pairs of gloves is designed ergonomically by utilizing the pristine quality basic materials to overcome even the set standards for bike gloves. 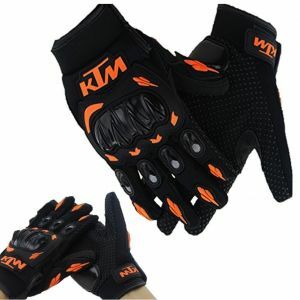 Whether you are looking for full finger bike gloves or half finger bike gloves, our selection of gloves is quite extensive to find the one you like.